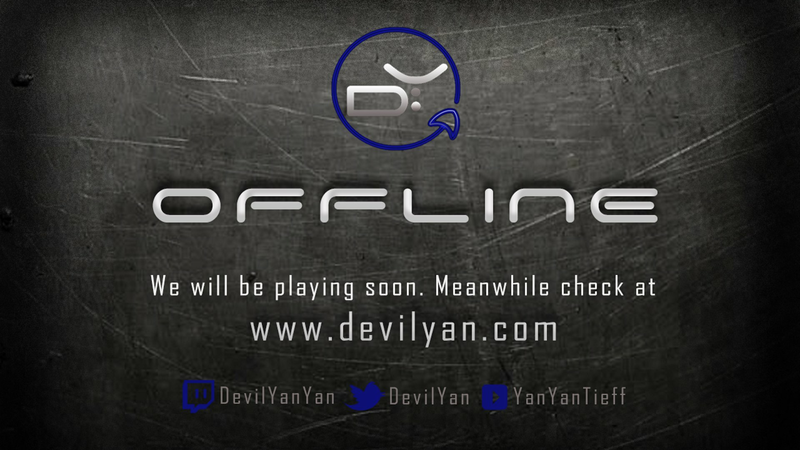 DevilYan's Gibberish » Final Fantasy XIV: A Realm Reborn, Announced! Final Fantasy XIV: A Realm Reborn, Announced! Finally Final Fantasy XIV is set to release! 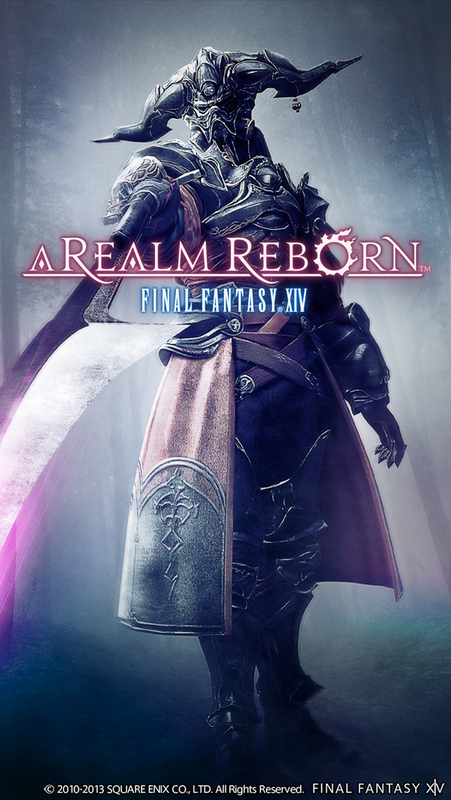 After endless months of waiting SQUARE-ENIX announces an August 27 release, it has been renamed Final Fantasy XIV: A Realm Reborn and will be featured this June 11 through 13 in the SQUARE-ENIX Booth at E3. So far the release will hit both Playstation 3 and PC, but lets not forget possible next gen releases and the fact it was initially set to be on XBOX 360 aswell. Lets hope Final Fantasy more good news will be announced at E3, hopefully we’ll finally hear about Final Fantasy XIII Versus, rumor is that it was delayed to debut on next gen systems this fall. I sense a new Teretha is coming! Written by: YanYan on May 24, 2013.on June 8, 2013.